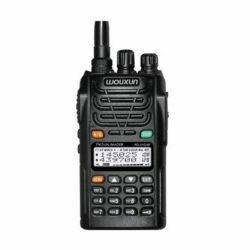 There has been some concern about the effects of the recent FCC enforcement advisory on the marketing and sale of import radios, especially within the amateur radio community. 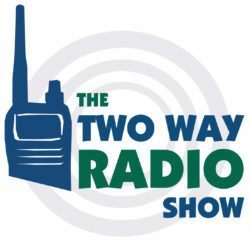 As a dealer, we shared those concerns and discussed them at length in episodes TWRS-128 and TWRS-129 of The Two Way Radio Show Podcast. We are an authorized Wouxun dealer in the US, and our friends at Wouxun were very helpful in providing us with the additional information needed to ensure that the models we sell are compliant with the FCC rules. We want our customers to be confident that the radios they purchase from us will meet these requirements, so we created a Wouxun Radio FCC ID and Type Acceptance Chart using the information provided by Wouxun for reference. Wouxun manufactures and distributes their products around the world, so some models may be available in different markets in different versions. Because we are a US dealer, we carry the commercial version when both an amateur and commercial version is available, since the amateur frequency ranges are included in the FCC grant for the part 90 approval. For example, the KG-UVD1P is listed with an amateur version and a commercial version, but we only carry the commercial one. The following chart lists the Wouxun models on our web site with FCC IDs and FCC type acceptance. If you have any questions or concerns, please contact us. We welcome your feedback! You can also leave a comment below. This entry was posted in Articles, Wouxun and tagged Wouxun, FCC advisory, FCC ID, type acceptance, FCC ID chart on December 6, 2018 by Rick.